New generation of light setups dedicated to performance, fit precision, running motion for ski mountaineering and Ski Touring. 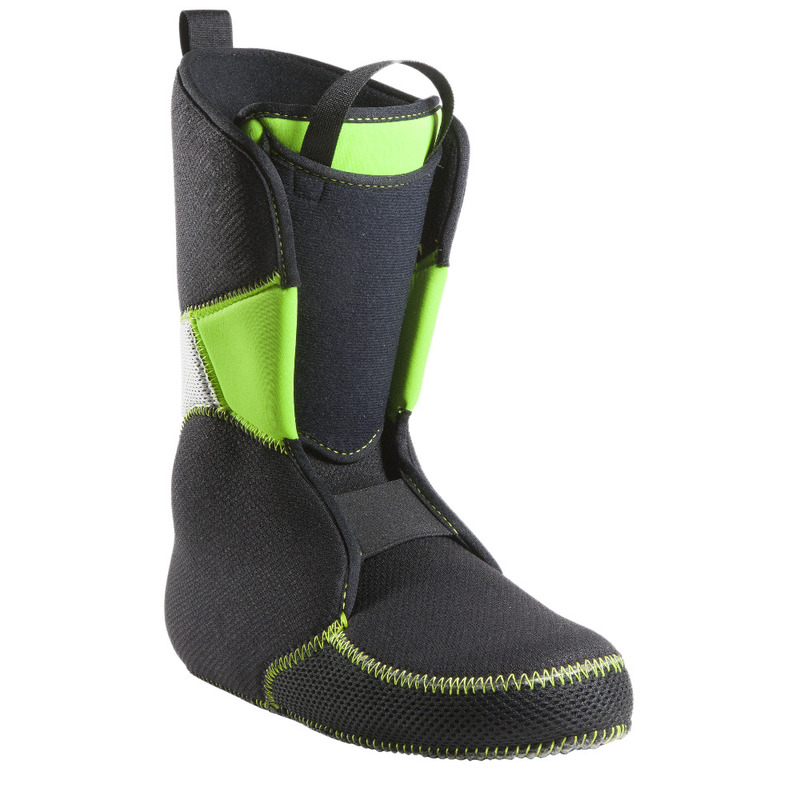 Tour Lite Pro ski boot Liners are part of the Tour Lite Collection, new generation of light setups dedicated to performance, fit precision, running motion for ski mountaineering and Ski Touring. 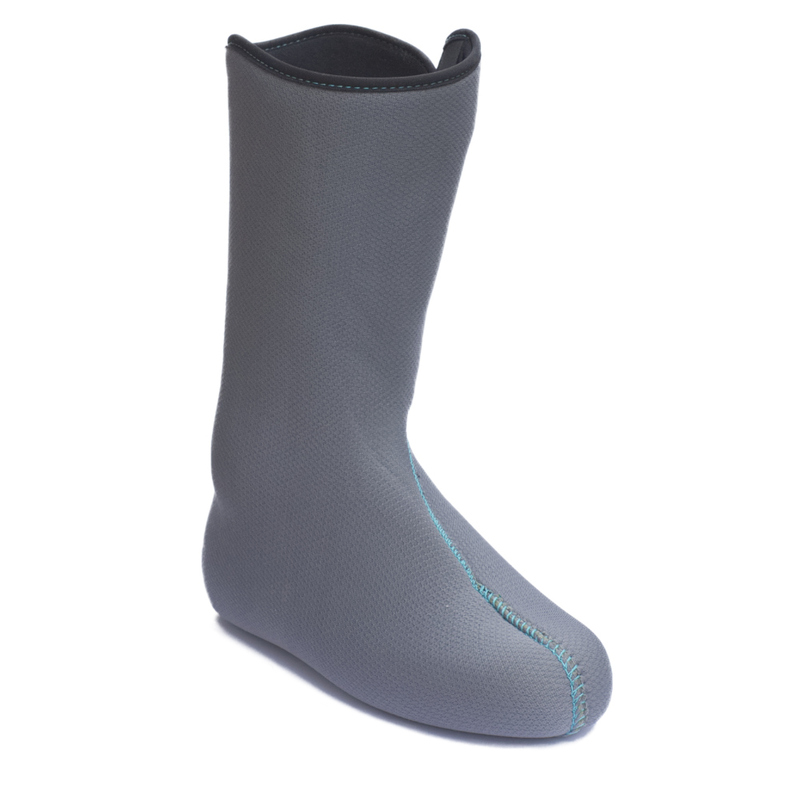 Made of high quality EVA MD ® foam and EVA SD ® foam, these custom liners provide excellent fitting, high elasticity and lightness. Tour Lite Pro Liners is a 7 mm EVA MD ® foam polyvalent light Touring setup adapted to Dynafit TLT5/6/7 or Spitfire Sportiva, including Super Fabric 100 % Cordura, Easy flex system and a 6 pt lace to enhance support, hold for an everyday at top performance. 280 gr pair only for this natural born ski tourer. 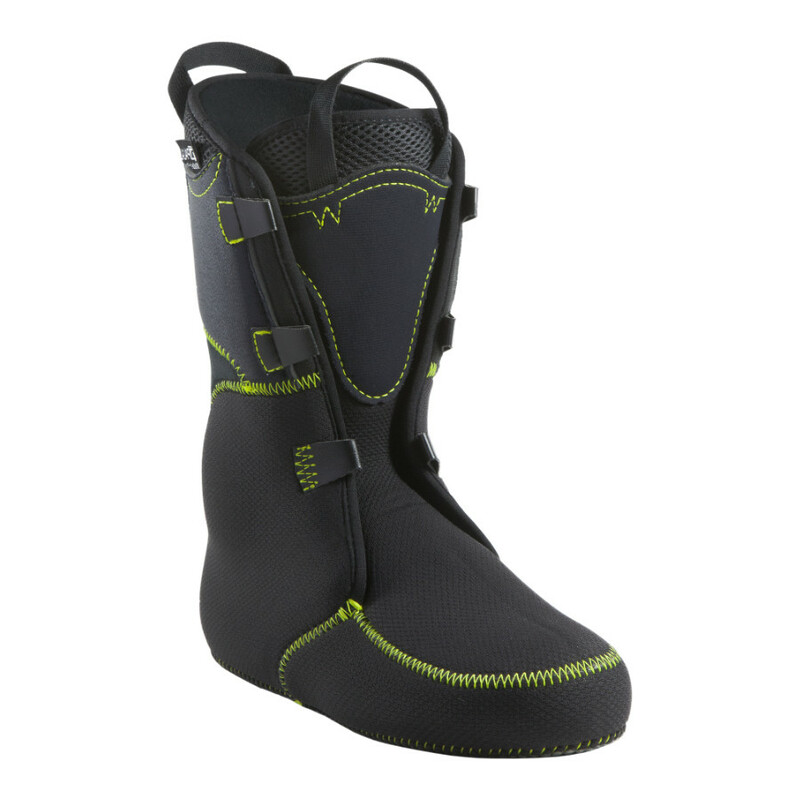 Compatible for as a ski liner replacement to a wide range of light Ski Touring Boots Mid/High cuff, they will upgrade and upcycle your boots. Palau ski boot liners are 100% adaptable by heat molding to optimize comfort and shape. Our Liners are available in sizes Mondo Point from 22 to 32. Made in France Manufacturer Palau will always pay attention to the choice of its fabric supply and EVA Foam materials. 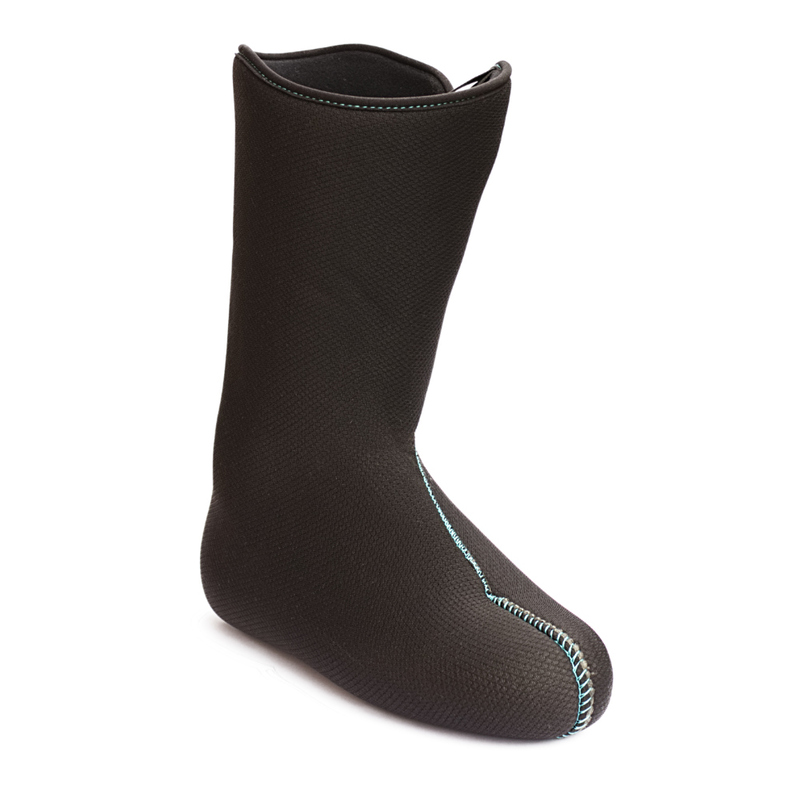 The Boot Liners of the All Track and Tour Lite collections, are using European origin (Italy, Spain, Germany, France) technical textiles, REACH compliant and meet the European FR / CE standards. Palau selects only Cordura or Lycra type technical polyamide with a high percentage of elastane to guarantee high resistance and precise mold result in your ski boots. Palau have developed its one range of high standard EVA Foams produced by the leading European manufacturer of innovative high-performance foams. On-going improvement and responsive foam systems to the disciplines and performance. 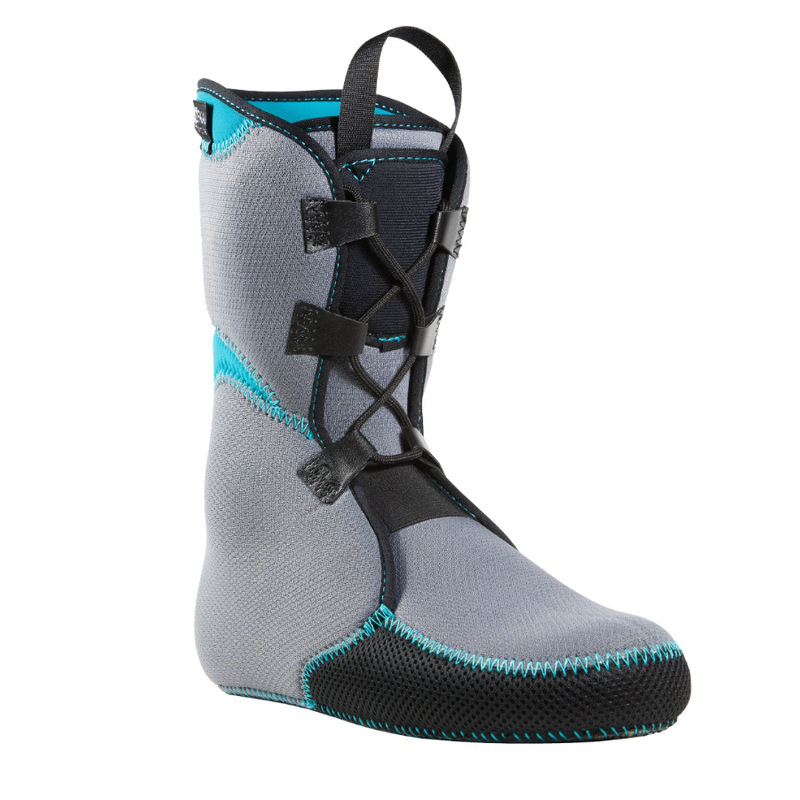 Ski Liners from the All Track and Tour Lite collections use EVA SD ® foam, EVA MD ® foam, EVA PERF ® foam systems that are dedicated to Ski Touring Liners. 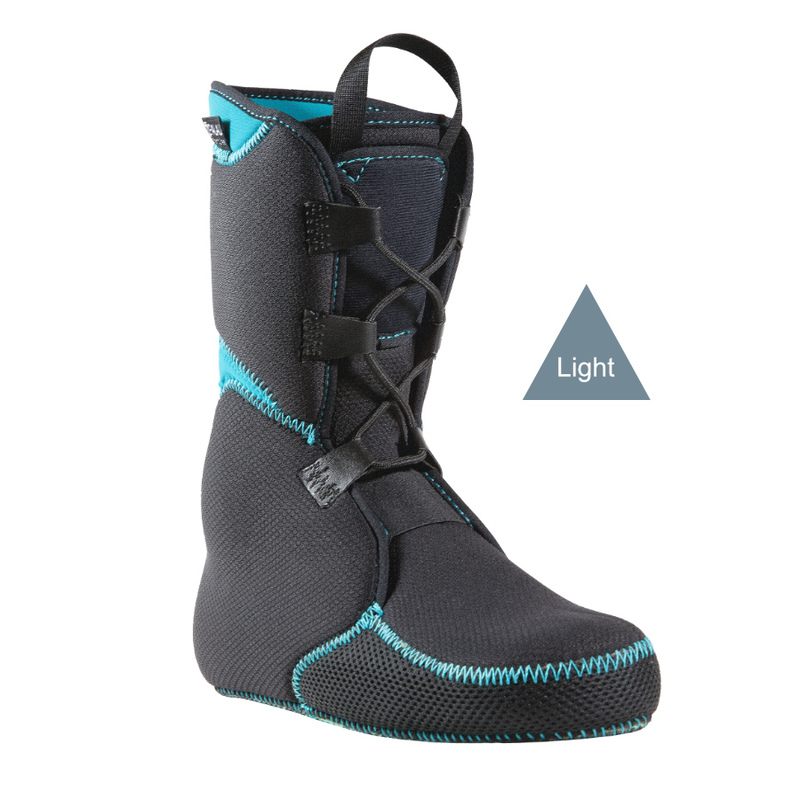 Light System EVA SD ® foam optimize the weight and performance of material for upgraded sensation in approach, ski mountaineering, running. 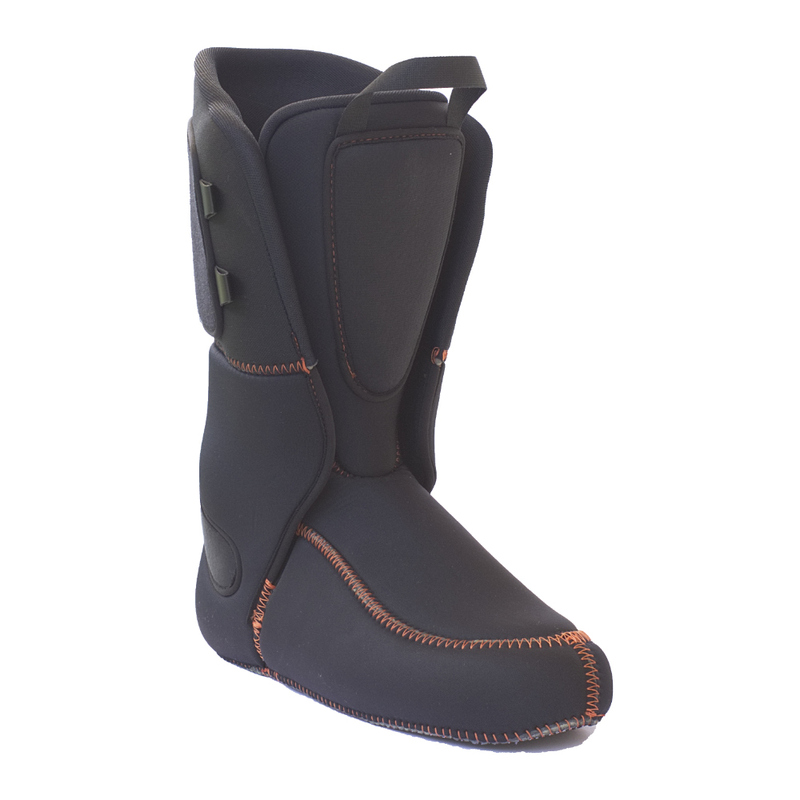 Comfort System EVA MD ® to guarantee a high resilience and a perfect foot shaping, comfort in action. Air System EVA PERF for the best thermic performance, air flux and heat stability.